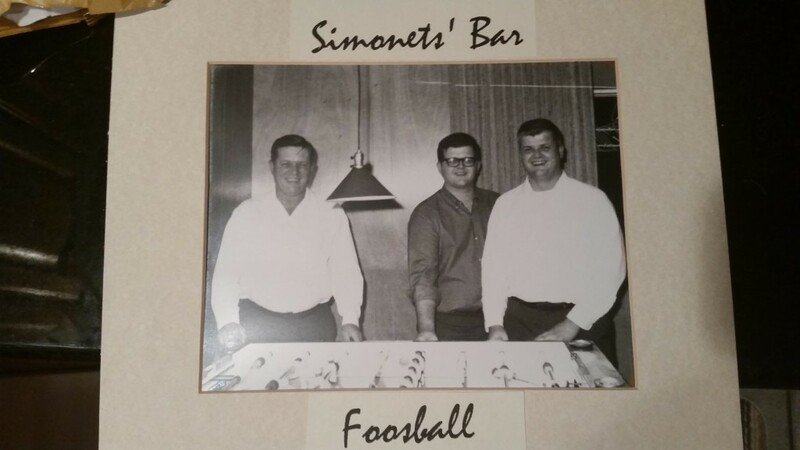 Simonet’s Bar has a long history of being a family owned and run tavern in East Green Bay! We are proud to have a history of 4 generations owning and operating the tavern at 925 Main Street. Below is a brief history of Simonet’s. We hope to see you soon! With the property bought in 1901 by Herman Smits, who operated a blacksmith shop on the corner of Main St and Webster Ave starting in the 1870’s, the beginning of a longstanding family business had officially begun. Herman’s son, John “Yon” Smits would begin running Yon’s Tavern, in 1917 at the address of 925 Main St, which has now been home to 4 generations of tavern owners. John ran Yon’s Tavern from 1917-1948 when his health started to get bad. Yon passed away in 1953, but during that time and until early 1961 Yon’s 4 daughters leased out the bar a few different times. Fred Lewis’, Ken & El’s, and Vi’s Villa were the names that of the bar during this leasing era, but none of them stuck around for long. But in February 1961, Mildred, one of the 4 daughters of Yon, and her husband Ed Simonet bought the other 3 sisters out of the business and opened up the doors officially as Simonet’s Bar. Mildred and Ed had two sons, Jack and Tom both of who would begin working for the family business almost immediately. With the help of Proctor & Gamble and the Post Office downtown Simonet’s Bar became a favorite hangout for a lot of those employees. Endeavors such as buying the Foosball franchise for Northeast Wisconsin helped to establish the bar in the late ‘60s and early ‘70s. Jack and Tom along with their wives, Elaine and Ann bought out Ed and Mildred in 1977 to become the third generation to run the bar and keep it in the family. Ed passed away in 1984 and Mildred in 1993. But during all this time a lot of changes kept happening, with additions of a bigger bar and game room in the early 1970’s. Also after a fire destroyed a neighboring business in 1976, Ed bought it to be used as a parking lot. 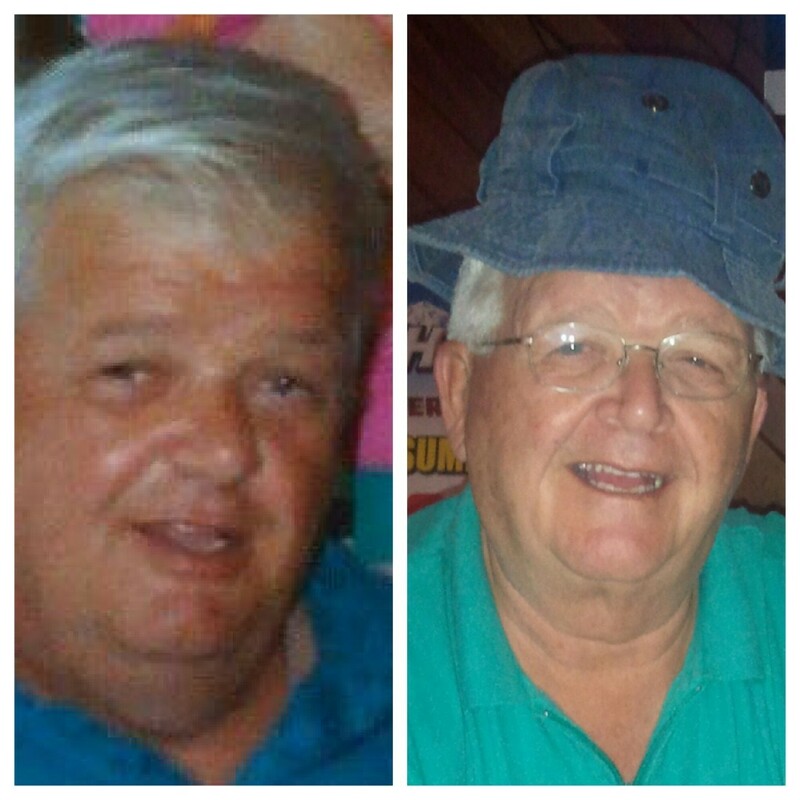 In 1996, while Jack was recovering from kidney transplant surgery, Tom’s son Mark moved home from college and began helping around the bar. Unfortunately, during recovery Jack passed away in February of 1998. Now with Mark’s help in 1999, Tom would decide to make a bigger expansion of the bar in place of the parking lot that Ed had bought back in 1976. A brand new 3,000 sq. Ft. bar room would bring capacity to over 100 people and would enable the old bar room to be used as a party room which has been used to rent out for everything from funeral get-togethers to wedding receptions. In 2000 Tom’s younger son Brian joined the bar and completed the next generation of Simonets to become bar owners. 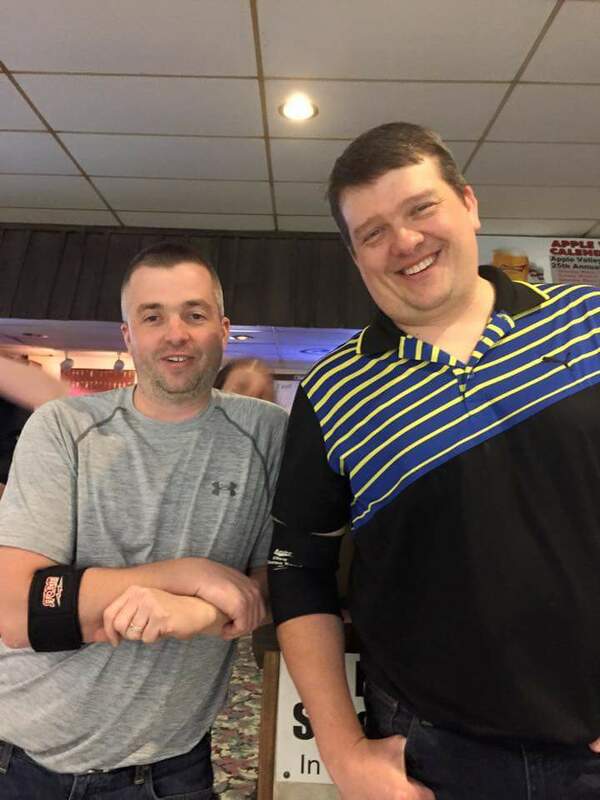 In 2007, Mark & Brian, along with their wives, Juli & Kaye, became the 4th generation of bar owners at the same address, as they bought out Tom and Ann. We love the fact that our family has been able to maintain a successful business in this part of Green Bay for almost 100 years and even without a sign on Main St for the last 30+ years. With mainstays behind the bar, such as Ellie Mae Kowaleski, Paul Van Rite, and Scott Bouchonville and many others over the years that have worked here over the years we couldn’t have done it without you. We also have some the most loyal patrons, which have been coming into the bar for over 50 years, we would like to thank you. It is still a family bar and it will stay that way as long as we can help it.